Courtesy of Coldwell Banker Residential Brokerage, Jennifer Doak. Ideal cul de sac location! Lovely, single story Castlewood home features a spacious living room, separate family room, and a 2-way fireplace. Family room has an open view of the private backyard with relaxing patio. New interior paint and carpet. Other features include dual pane windows, shed, and solar. Possibility for RV/Boat parking. Enjoy the best of recreation and convenience- 2 blocks to the park and school, 5 blocks to biking/hiking trails and the famous Christmas Hill Park, 6 blocks to shopping, restaurants, and services on First Street. Professional Photos coming 4/16/19. Don't miss your chance to see this weekend 4/13 & 4/14 at the Open House. 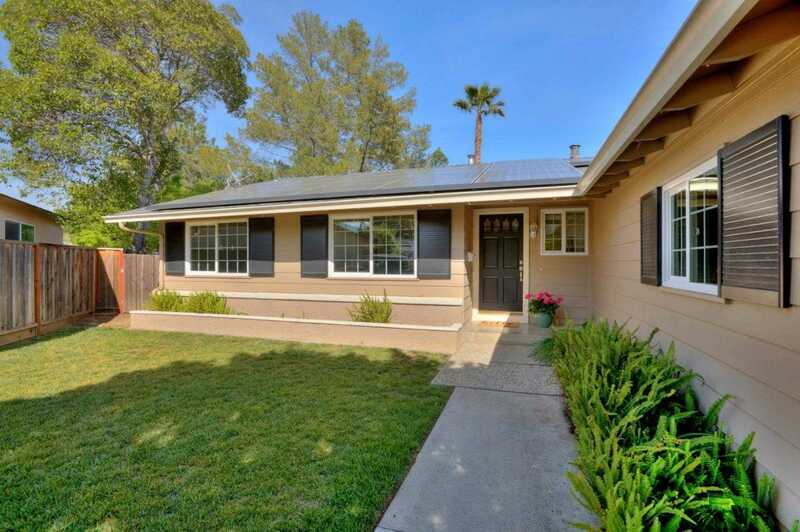 Please, send me more information on this property: MLS# ML81747029 – $709,000 – 7666 Santa Inez Ct, Gilroy, CA 95020.